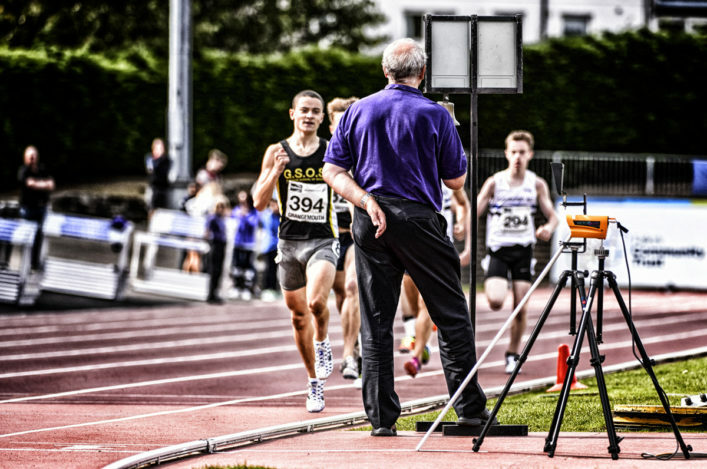 Officials are absolutely fundamental to athletics and the key thing for athletes to remember in this regard is this: without an official, there is no performance recorded. So we want to take this opportunity to offer a huge thank-you to all scottishathletics officials involved in helping during the recent Indoor Season at the Emirates Arena – and indeed at other venues – and also at cross country races up and down the country this winter. 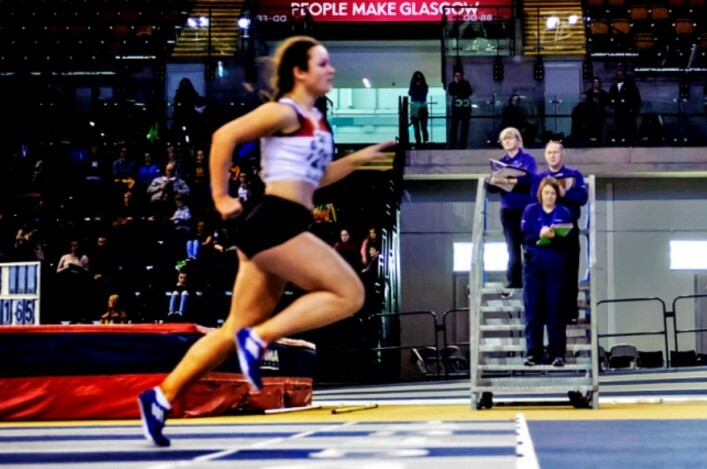 It has been a big shift required by many over a number of hectic weekends including the National Open, the Seniors/U17s, the Glasgow Grand Prix, the Age Groups and of course other events like the Scottish Schools Indoor Track and Field Champs. The Officials Commission met earlier this week and there has now been a date agreed for the Annual General Meeting for Officials – Saturday 30 April. The venue is yet to be confirmed and we will advise on that when the information is available. Who knows, it may open the door to whole new chapter in your life and help you become a key contributor to athletics in Scotland as part of our dedicated ‘purple and red army’. 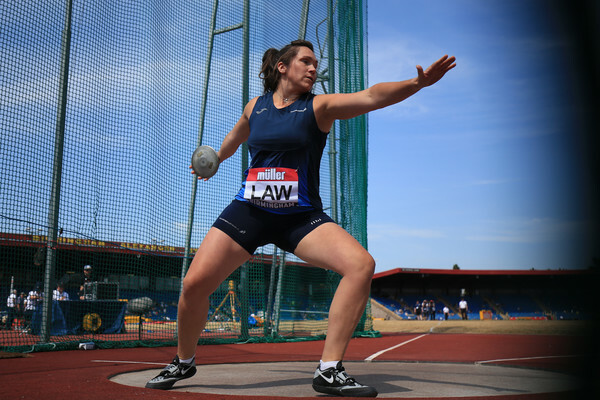 Clubs are central to all that we do, too, and in that area there are couple of Glasgow-based clubs who currently have part-time vacancies for those who may want to work in athletics. We’ve mentioned the VP-Glasgow opportunities previously, and there are two jobs on offer at Shettleston Harriers. In partnership with scottishathleticas and Glasgow Sport, the club are looking to recruit a Business Development Officer and a Coaching Pathways Development Officer. The Business Development Officer post is a 4-year fixed term post, Salary – £7,163 (15 hours per week). The coaching Pathways Development Officer post is 4-year fixed term post, Salary – £4,592 (10 hours per week). 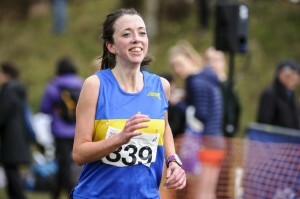 Shettleston Harriers is a club steeped in history, starting back in 1904, a thriving, family friendly athletics club catering for all from competitive athletes to those who want to keep fit. 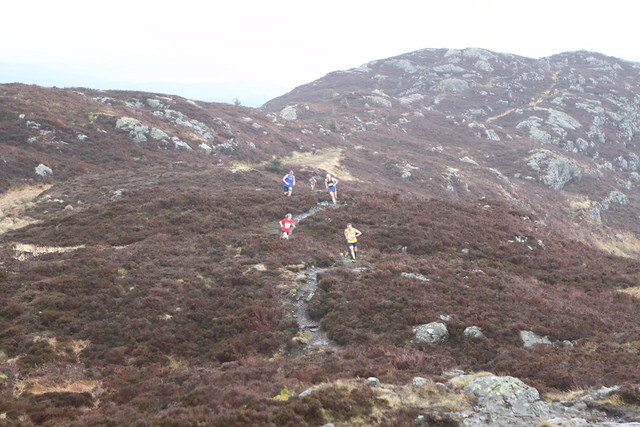 With a membership of over 350, the club provides opportunities in various disciplines from Road Running to Cross Country and Track and Field. As Business Development Officer, you will create and develop the club’s policies and procedures whilst keeping an athlete and volunteer-centred approach. The Coaching Pathways Development Officer role will support coach centred professional development (CPD) and education opportunities, including mentoring and parent/athlete workshops. Para Cross Country events have been taking place across Scotland this winter – with a series of races in the East and the West. The third and final West event took place at the end of February at Bellahouston Park. A total of 183 participants finished the event, competing in either 1Km, 2Km or 3Km races. The East series was over four events but with the best three performances taken for the overall score. There were around 150 athletes who took part in total. 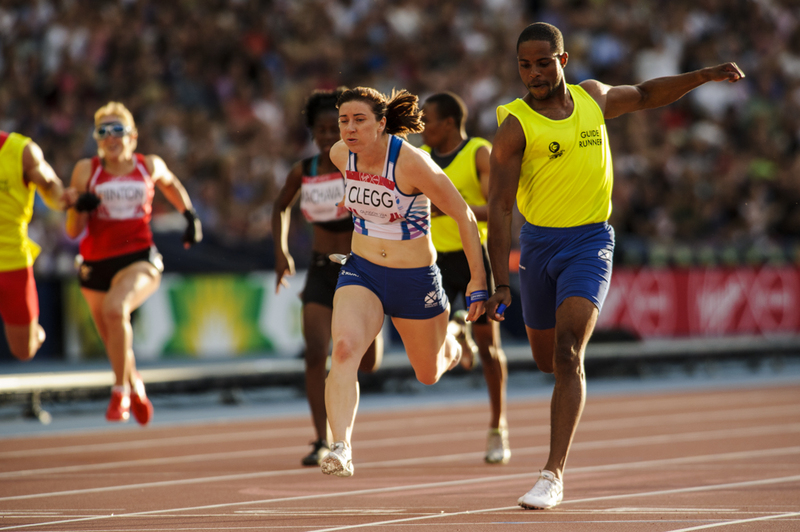 The National final for Para XC will be at Bellahouston Park in Glasgow on Thursday 24 March. There’s a Visual Impairment Sport Engagement Day coming up in Edinburgh on Saturday 19 March organised by Scottish Disability Sport. This fantastic opportunity is exclusively designed for children (10 years+), young people and adults with visual impairments. The aim of the event is to provide an introduction to sport and engage participants in sport. Athletics will be offered on the day. The event is at : Forrester High School, 212 Broomhouse Road, Edinburgh, EH12 9AE. It is from 11am to 3pm and is free. *There is currently a job vacancy as First Steps Project Co-Ordinator via SDA and British Blind Sport. The role has at its heart children with visual impairments and is funded by the People’s Postcode Trust.